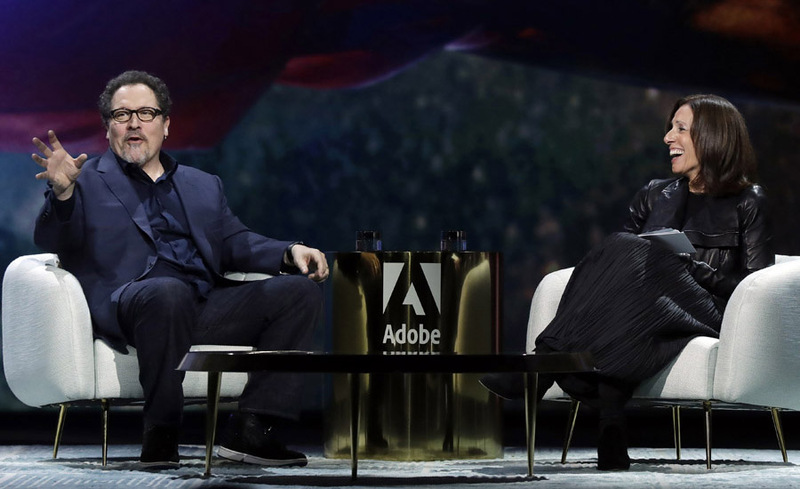 LAS VEGAS – The curtain has closed on another Adobe Max, the cloud software developer’s annual conference dedicated to all things creative. 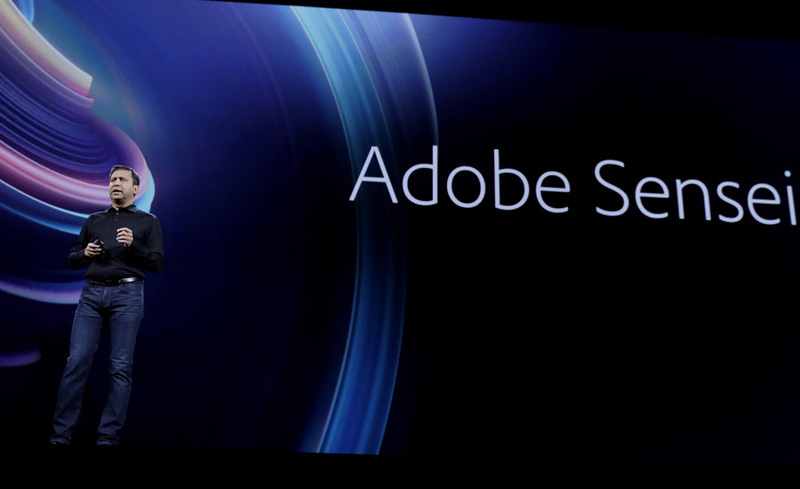 As usual with Adobe, there were more eye-catching sights than we have room for in a single slideshow, but join us for a tour as we highlight some of our favourites. 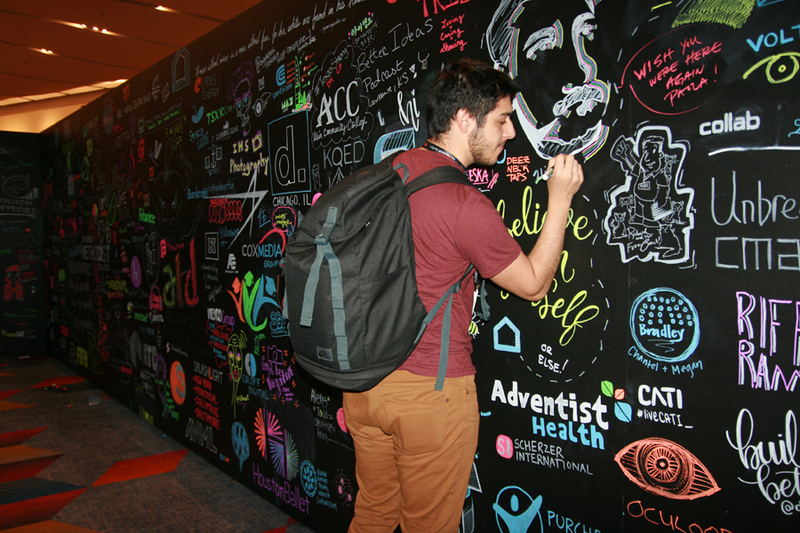 A popular fixture at Adobe conferences, the Doodle Wall provides attendees with fluorescent markers, then invites them to add their memories to those of their peers. 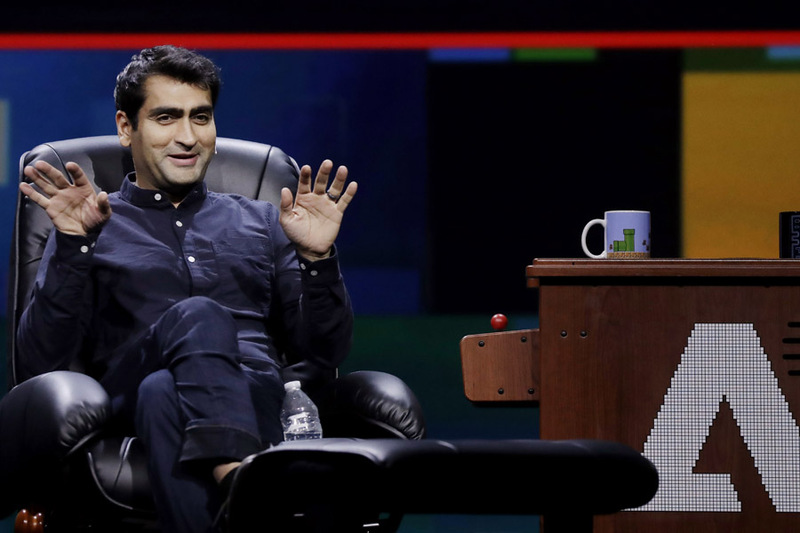 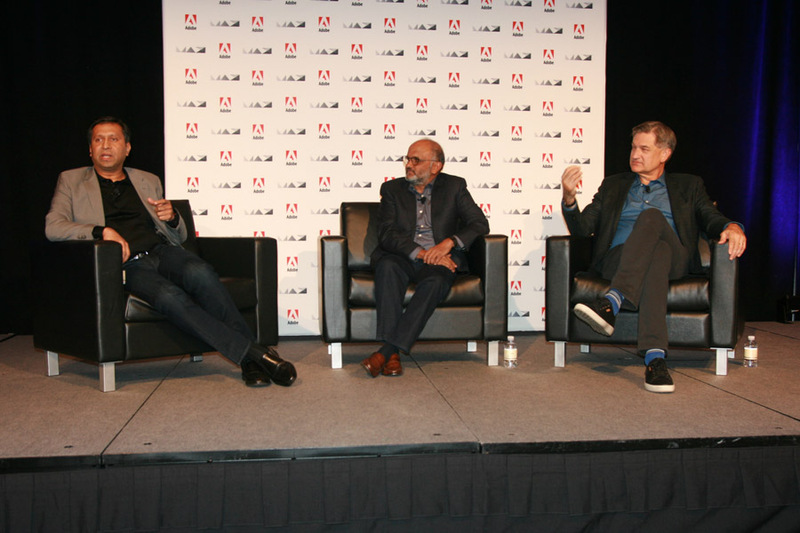 During a post-keynote Q&A in which Narayen, Parasnis, and Adobe senior vice president Bryan Lamkin answered questions from the media, Lamkin discussed the company’s recent price changes to its Creative Cloud subscription model, calling it Adobe’s way of “collecting on the investment” that it’s made into its software over the past five years. 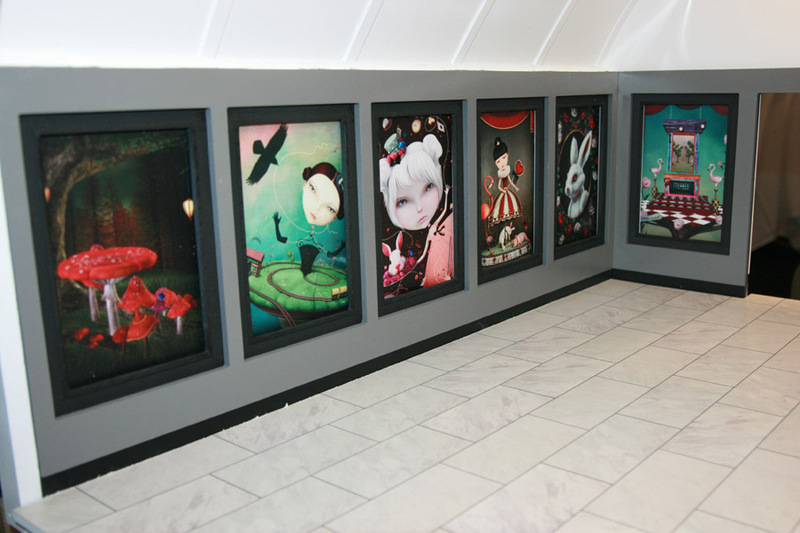 Visitors to Adobe conferences are always treated to artistically sumptuous break areas, and Max, which appeared to choose Alice In Wonderland as its unofficial theme, was no different. 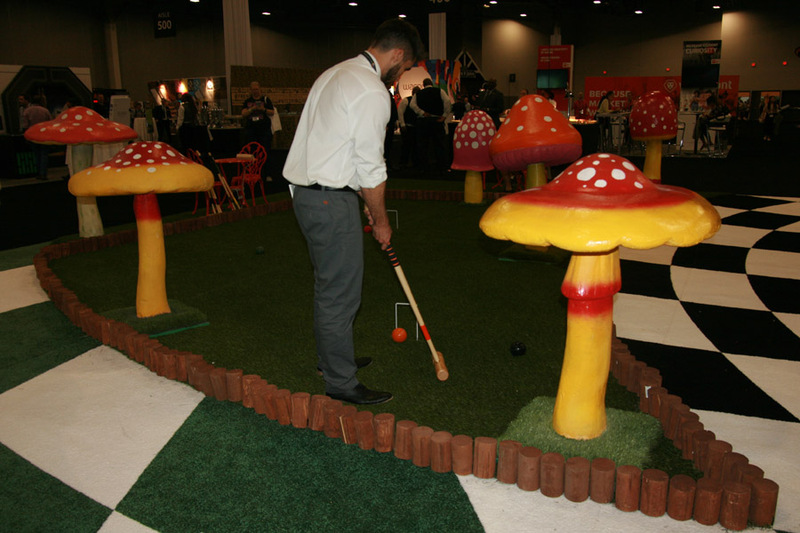 Where past conferences have invited guests to play a round of mini-golf, this one invited them to partake in a quick round of croquet. 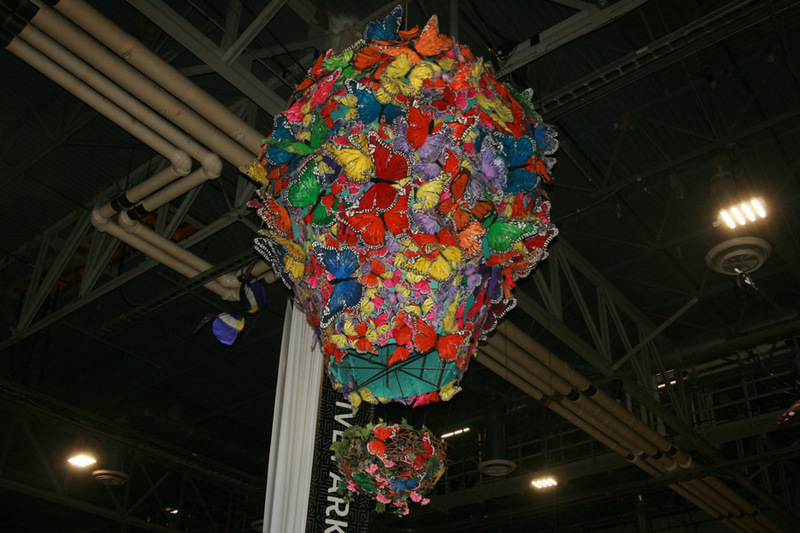 Butterflies and balloons have long been recurring elements in Adobe’s logos and company imagery, and they were in full force at Max, with a fleet of butterflies greeting visitors who entered the conference’s main pavilion (we used them as this slideshow’s header image) and this hot-air balloon floating above its Alice In Wonderland-themed break area. 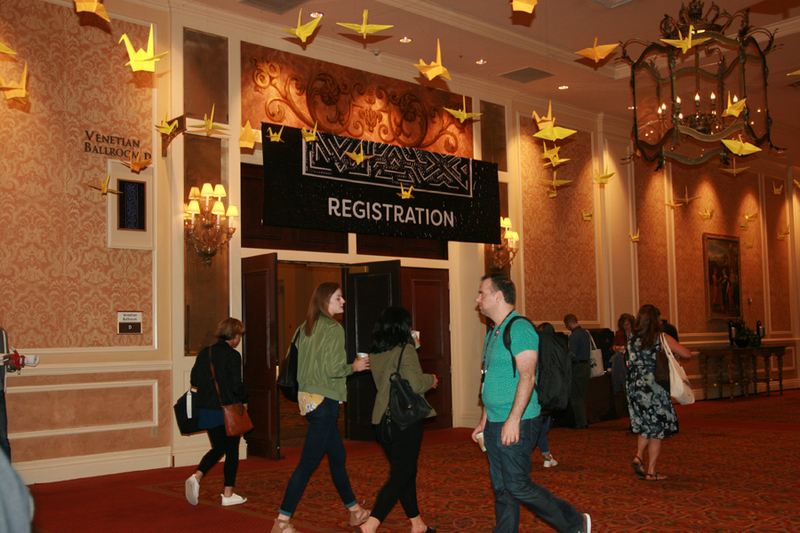 We suspect Adobe Max wasn’t the only Las Vegas-set conference to acknowledge the tragedy (one this author was closer to than most) that recently befell the city. 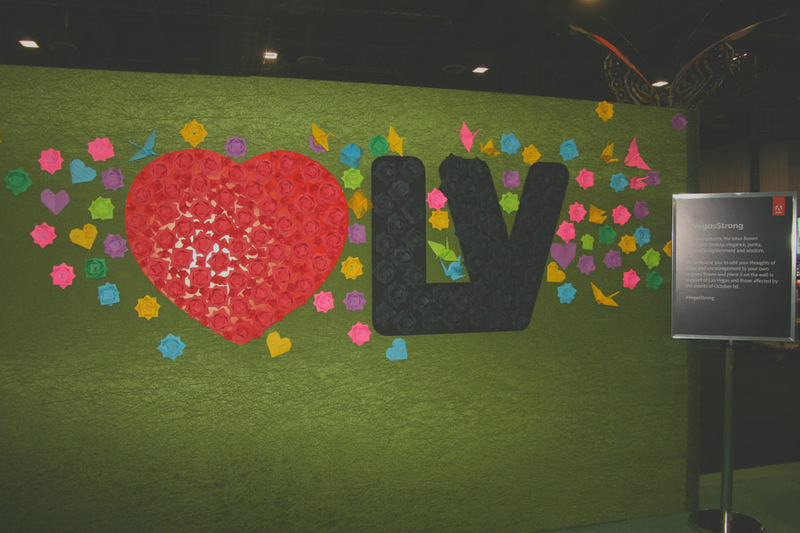 Visitors were invited to add “thoughts of hope and encouragement” to an origami lotus flower representing “beauty, elegance, purity, spiritual enlightenment, and wisdom,” before placing it on the wall in support of Las Vegas and its residents. 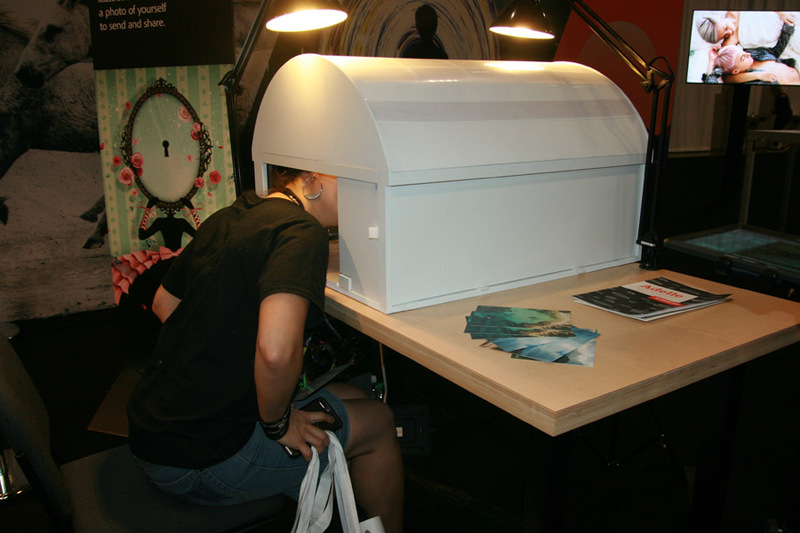 The Alice In Wonderland theme continued with this year’s showcase of Adobe’s stock photo collection, as visitors were invited to recreate the book’s iconic “drink me”/“eat me” tea and cookies that cause Lewis Carroll’s heroine to grow larger or smaller by viewing a tiny “Down the Rabbit Hole”-themed gallery through a dollhouse door – and have their picture taken while doing so. 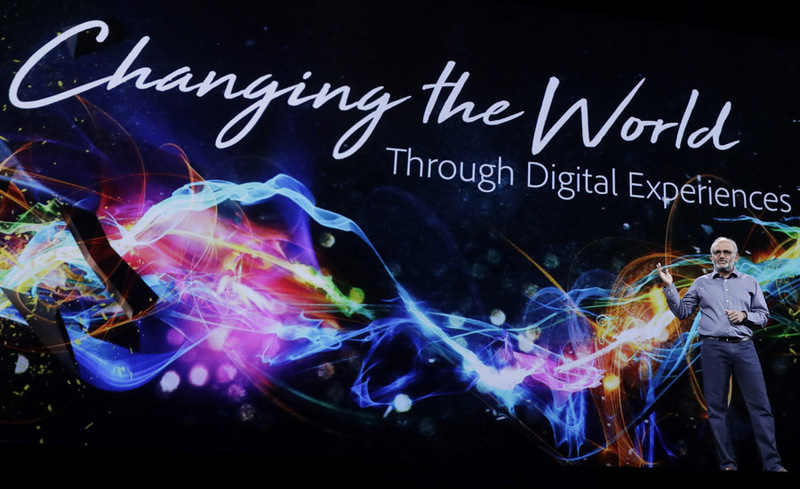 This photo barely does the four members of Acro Factory who performed at Adobe Max justice, but if you had dinner in the main pavilion at the end of Adobe Max’s first day (we didn’t), you were treated to a two-hour living art exhibit. 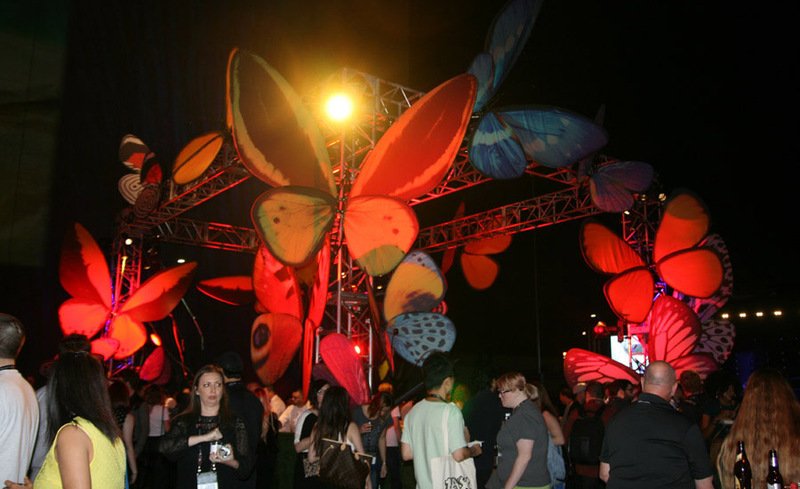 All Adobe conferences must end with a bash, literally, with this year’s celebration including the above “Butterfly Bar,”, a “Max Maze,” a series of giant inflatable white rabbits (keeping with the Alice In Wonderland theme, a sign with directions featured the Cheshire Cat), a full stage where celebrated producer/songwriter/musician/DJ Mark Ronson (another day-two keynote guest) held sway, and a veritable fleet of food, desserts, and food trucks.